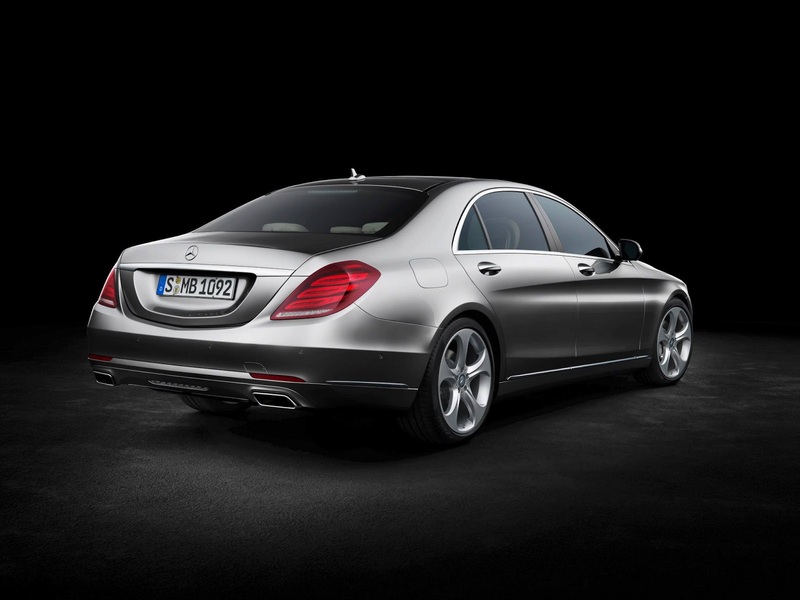 The 2014 S-Class had its world premiere this morning. 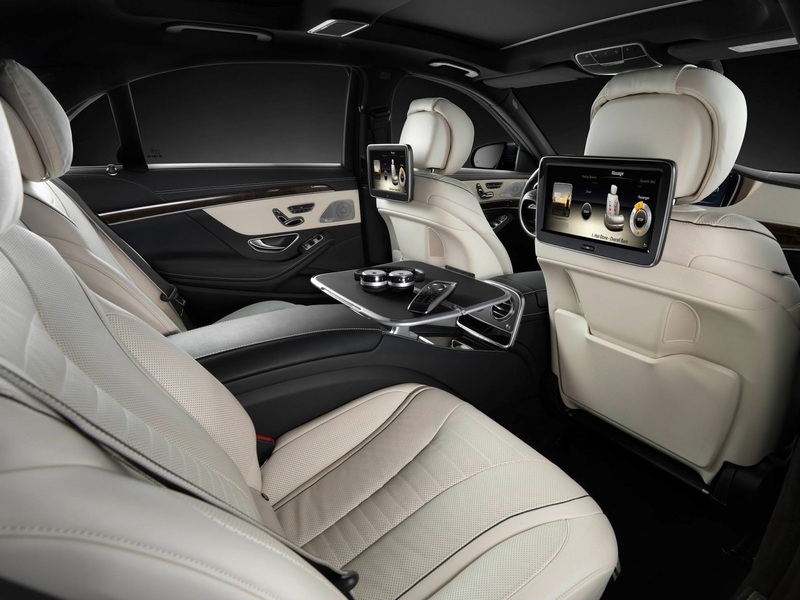 The vehicle was designed with three principals in mind: Intelligent Drive, Efficient Technology and the Essence of Luxury. 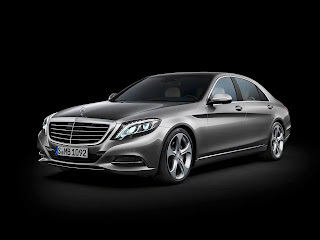 The goal is to build “the best automobile in the world” and as always they delivered on that goal. adjusted within fraction of a second for the best driving comfort. 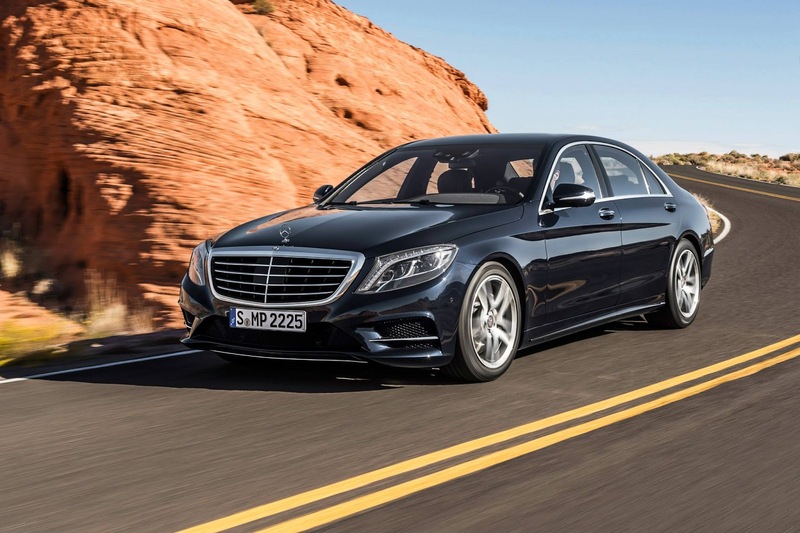 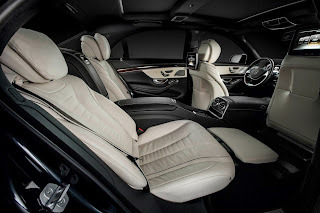 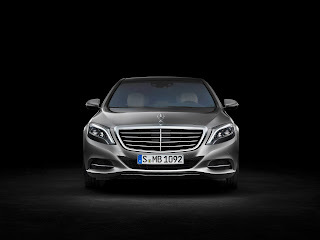 The 2014 S-Class will be available at Mercedes-Benz of Lynnwood Fall 2013. 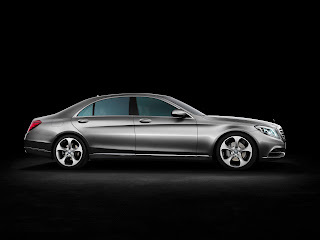 European Model Shown.